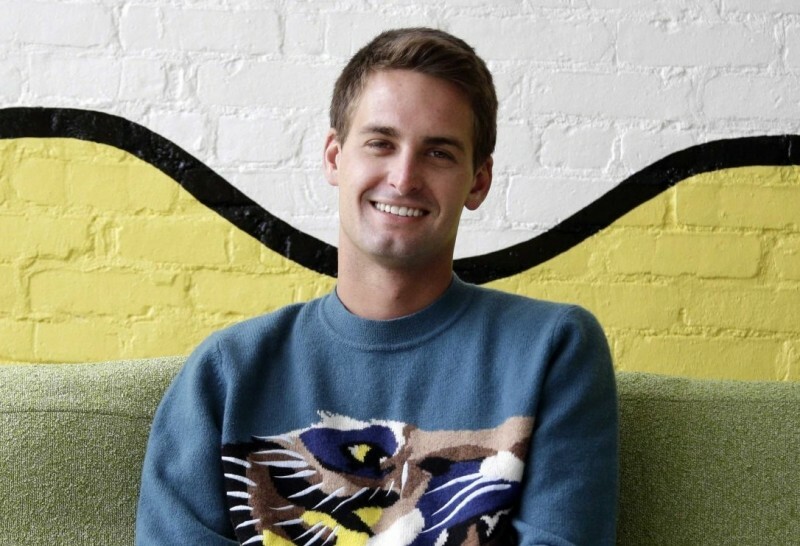 Evan Spiegel, Co-founder and CEO of Snapchat service, Robert Pera, The founder of Ubiquiti Networks, Bobby Murphy, Co-founder of the service Snapchat, Markus Persson, The creator of computer game Minecraft, Jack Dorsey, The Creator of Twitter And Mobile Payment Service Square | The Groom in a Billion: 10 Richest Bachelors of Forbes List! Evan Spiegel grew up in the American wealthy family, went to Stanford, where together with friends at the student brotherhood Bobby Murphy and Reggie Brown began to actively seek business idea that could shoot. The first project of young entrepreneurs became Picaboo service by which it would be possible to exchange "self-destructing" pictures. It quickly became clear that the greatest potential of such a project among young audiences using mobile devices. 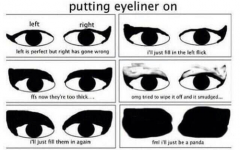 However, the project was not successful, and the partners eventually had a falling out and parted. In the fall of 2011 in the AppStore Snapchat appeared - updated Picaboo service. The effect was instantaneous and unpredictable - college students in the United States instantly "got sick" with it. According to rumors, the 25-year-old billionaire is dating with a model and ex-wife of actor Orlando Bloom Miranda Kerr (#6 in the ranking of the highest paid models in the world, the revenue is $5.5 million). 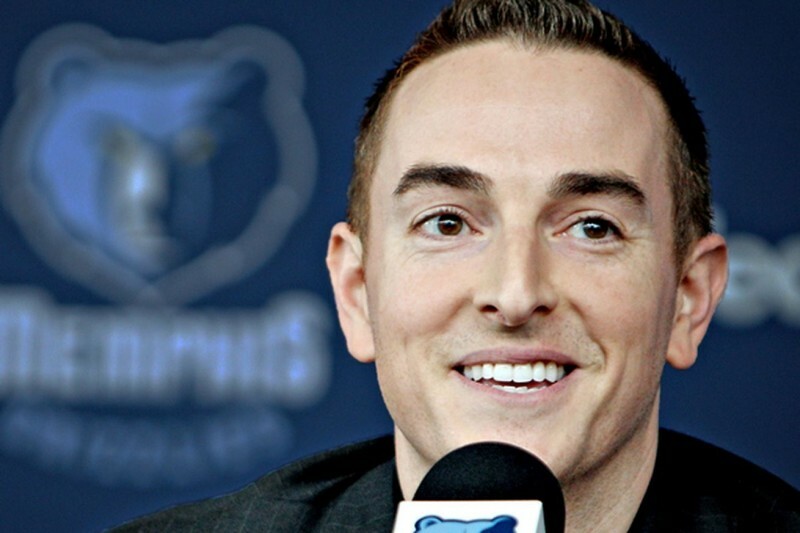 Robert Pera began his career as an engineer at Apple equipment in 2003. However, two years later, he left the company and founded his own Jobs - Ubiquiti Networks. Later, the young billionaire admitted: «Apple is a great company, but I realized that I was dreaming of an even bigger success, and even faster." Feather’s Company is engaged in software and ICT systems. Ubiquiti Networks specializes in emerging markets and keeps costs low. The product range includes the gain of the system Wi-Fi, capable of providing access to the Internet for the 10-10 000 people within 36 miles. Pera made a public company in October 2011 and became a billionaire at the age of 34 years. Pera is not married and he tries not to publicize his personal life. 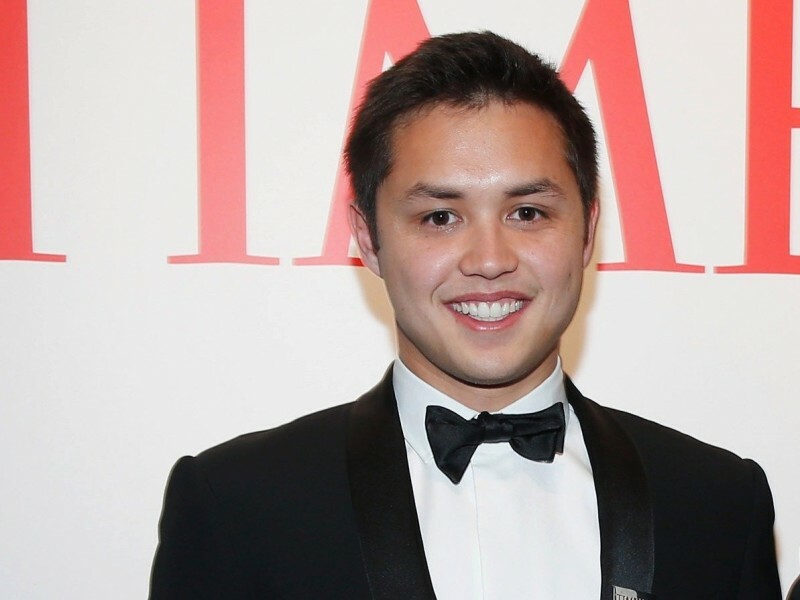 Bobby Murphy, together with Evan Spiegel have created an application for the exchange of self-destructing messaging - Snapchat. He is a couple of years older than his partner Evan Spiegel, but in business he has always played the role of second fiddle. Nevertheless, in contrast to the general directors of service he get along well with the management team and remains one of the largest owners of the company, investors have estimated at $16 billion. According to Forbes, Murphy owns a share not less than 11%. Service continues to gain popularity and boasts a hundred-million daily audience that undoubtedly attracts investors. 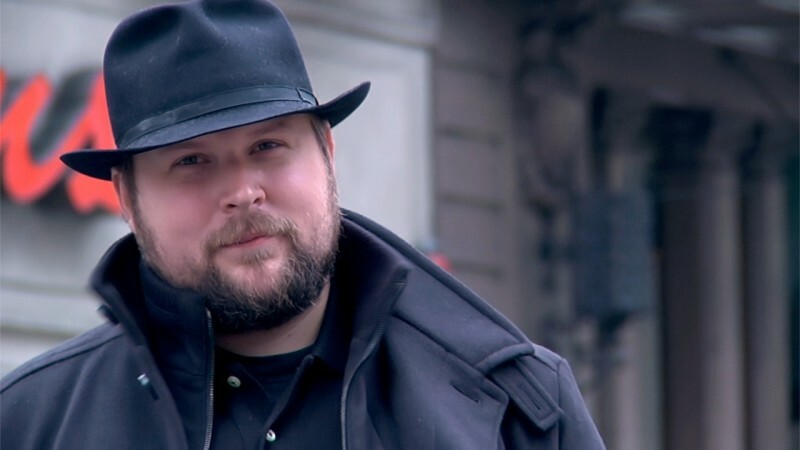 Markus "Notch" Persson is a creator of Minecraft game, sold by Microsoft in 2014 for $2.5 billion. Persson became interested in programming as a child - when his parents divorced, his mother gave Persson to the computer club. Because of problems in the family Persson could not even finish high school, but excelled in creating games. In 2004 he took a job in Midasplayer, later famous as King.com, but left five years later. At the same time there was a Minecraft, originally developed as a remedy for loneliness Persson. By 2011, million copies of the game were sold and another 10 million - over the next 10 months. Persson was married, but divorced in 2012, have been married for a little over six months, he informed his readers about it on Twitter quickly. Jack Dorsey fit the perfect description of the Silicon Valley billionaire: he dropped out of college, founded one of the most popular and relevant social networks and ahead of all with the introduction of the new technology of mobile payments and wallets. Dorsey, a certified massage therapist, gave up New York University in 1999. The future billionaire frequented punk concerts in his youth. 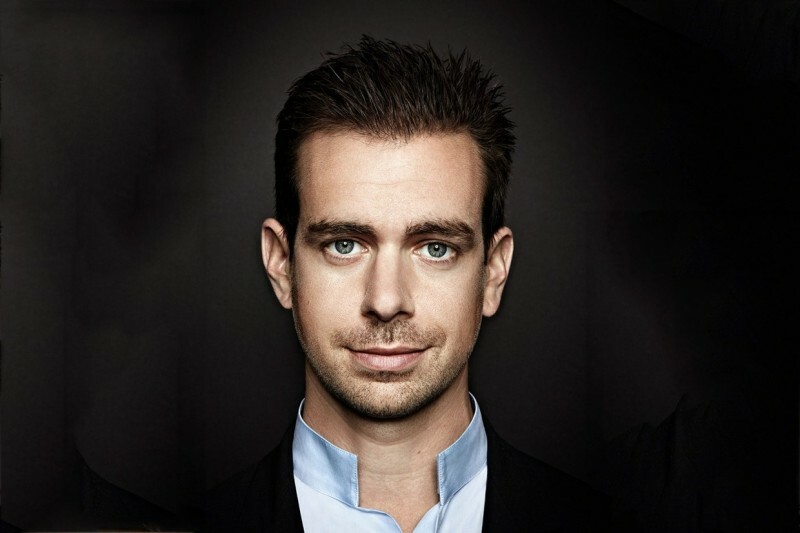 In 2006, Dorsey, along with Evan Williams, Stone and Noam Bizom Glass founded Twitter. He still gets a large part of the income from the participation in the company. 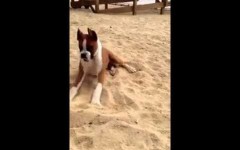 His share is about 4%. In 2008, Dorsey resigned as CEO of the company and now takes the place of the Chairman of the Board of Directors. Nevertheless, most of the time, Jack is working on his own mobile payment service Square, made a breakthrough in the payments market. Media reported about the relationship Dorsey with Keith Grier, a party to the New York women's creative association Conversations. Next: 10 Radioactive Places in the World Where People Still Live!